If you would like Safe Kids Cobb County to be part of your event or provide a speaker for your event please submit an Event Request Form. Safe Kids Cobb County works with local schools, community groups, and businesses to implement child injury prevention programs in the risk areas below. Please contact us if you would like a presentation on one of these risk areas for your group, or if you are interested in working with Safe Kids Cobb County to implement an ongoing safety program. 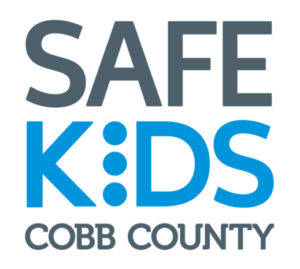 Safe Kids Cobb County sponsors a bike helmet distribution program for children in need. 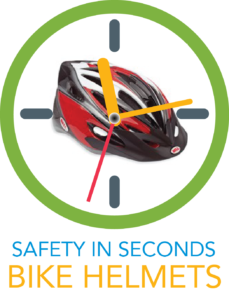 For those who qualify, Safe Kids Cobb County will provide a helmet fitting, educational session, and bike helmet. 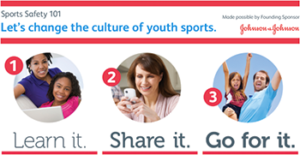 Please call (770) 793-7185 for more information about this program. 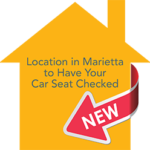 In addition to these programs, we have a permanent Child Safety Seat Inspection Station located at the Cobb County Safety Village, 1220 Al Bishop Drive, Marietta, GA 30008. The Inspection Station is open Tuesday mornings from 9:00 a.m. – 1:00 p.m. & Wednesdays from 9:00 a.m. – 4:00 p.m. by appointment only. We also check seats on the 2nd and 4th Thursday of each month, 4 PM – 8 PM, and the 3rd Saturday of each month from 10 AM – 1 PM. To schedule an appointment try our new online reservation system in both English and Spanish. 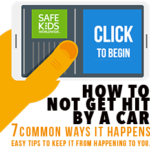 If you prefer to speak to a Safe Kids representative, please call our bilingual phone line at (770) 514-2369.